Well, this post has been a long time coming! 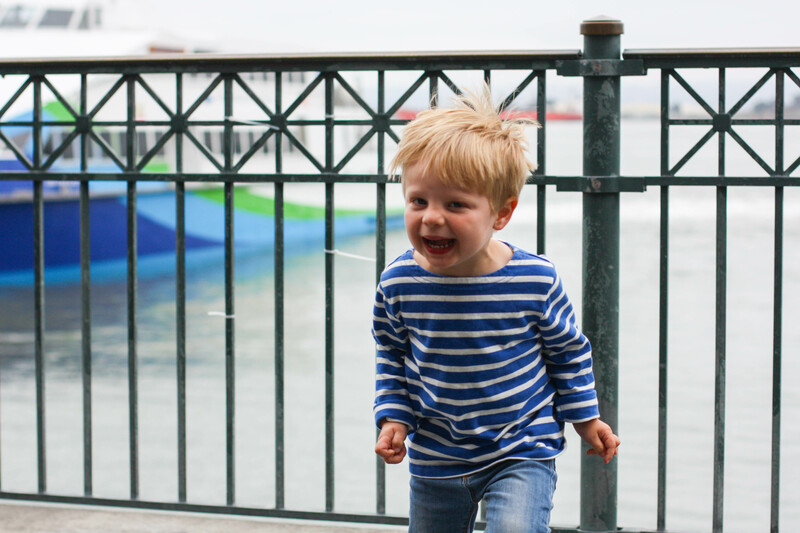 We have been through quite a few strollers in our parenting journey thus far and it’s something you guys ask about often so I am excited to share this post today. First, some history. 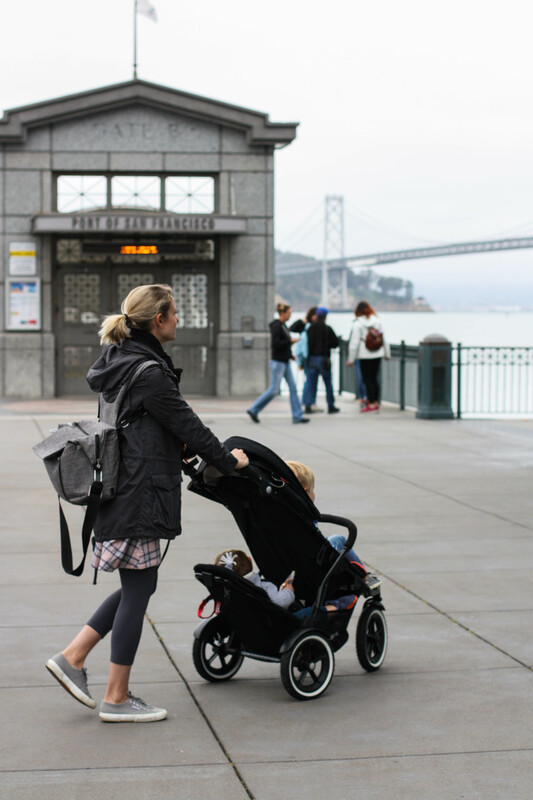 We started out with an Uppababy Vista stroller when Grayson was born and loved it. It was a gift from my parents and it always served us well. I figured that when the time came around for us to shop for a double, I would just get the rumble seat attachment and be set. But then Grayson and I were in a pretty bad car accident last year and we lost the stroller. I didn’t care at all because WE were fine. It could have been a lot worse. Stuff is stuff. Anyway, I was pregnant at the time so we figured “since we’re buying a new stroller anyway, we might as well buy a double since we will need in a few months”. We bought a City Mini Double. I really liked the City Mini when it was just me and Grayson. The moment Luke came along and I put him in the back with the car seat attachment and had Grayson all the way in the front, I couldn’t stand it. I felt like that stroller was SO LONG. I was constantly knocking into things and bumping into people. It was sort of a disaster. But let me just say, for the record, I have many friends who have the City Select and love it. Love it. I’m probably the only one who didn’t like it! Who knows. Anyway, when we moved from our old house last winter, we sold it. At the time, I was wearing Luke in a wrap and not really using a stroller too much so we decided to just get an affordable Joovy X2 Scooter. It’s lightweight, has a huge storage compartment underneath and the boys rode side by side, which I liked because I thought it was cute (sidenote: it was cute until it wasn’t. If you have two kids close in age you know what I mean). I really liked the Joovy until I brought it to our regional park and almost broke it because it couldn’t handle ANYTHING other than cement. The weather was getting nicer here finally and Luke was getting heavier and heavier. I wanted something I could take on the trails near our house that wasn’t a back breaker. I thought about a double Bob for about five seconds before saying no way….it’s just way too much stroller for us. I like a smaller footprint. Okay. All that is the Beaugh stroller history. Then comes Phil & Teds. We were already very familiar with the brand because we own a Lobster High Chair and love it. 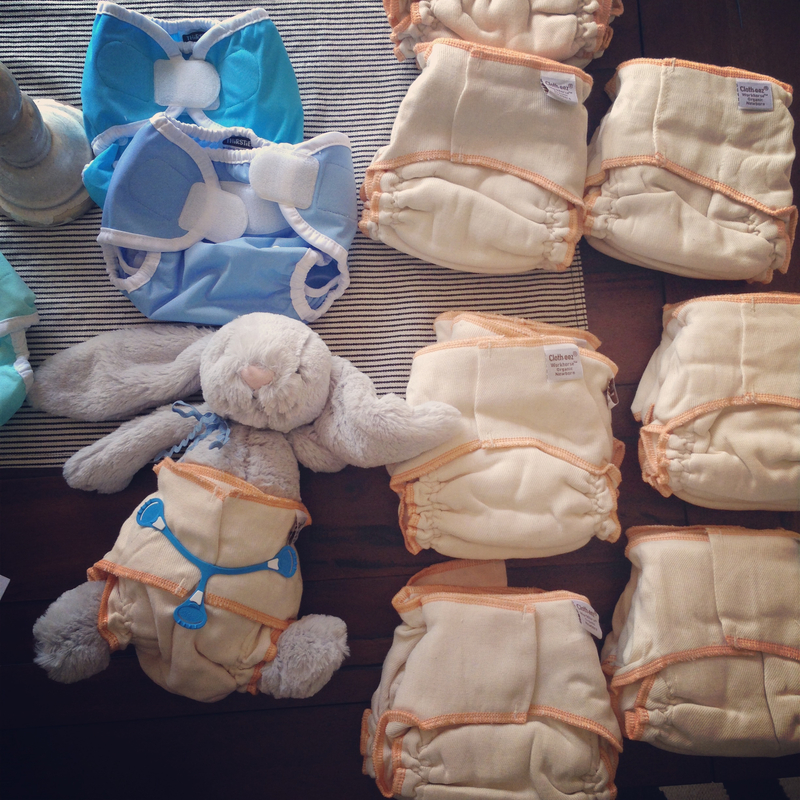 It’s been our favorite piece of baby gear for years and something we always keep with us. A restaurant we ate at in Sweden had one and we just thought it was the most genius thing ever so we ordered one right when we got home from our trip. 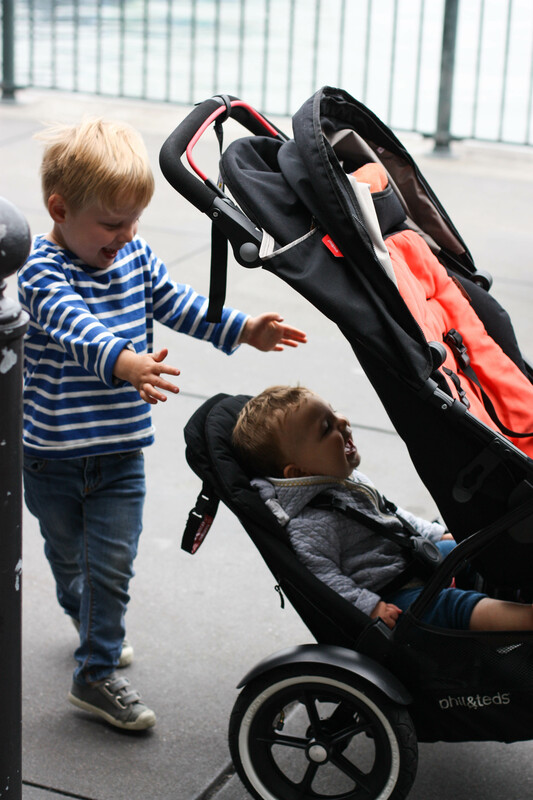 We ended up with a Phil & Teds Sport stroller (with the double kit) and we absolutely love it. We actually got this stroller a few months ago but I wanted to use it for awhile before posting about it to make sure I gave you guys the most honest review. So honestly? It’s pretty darn great. It’s not perfect but what double stroller is? This is, hands down, the best stroller I have tried and Adam would agree. SLEEK. Like, sleek. See above photos. I can fit through any door I want to and every single time I take it out, I have people comment “oh! I can’t believe there’s another baby down there! I almost didn’t see him!” She’s sleek. Breaks down easily and I can lift it into the trunk of my car no problem. Can handle gravel, trails, sand…whatever. I know because I tried all of it! And it’s a winner. Has a unique auto-stop brake that I find very useful because where we live it’s extremely hilly. Love the design. I love, love, love the design of this stroller. I just think it’s good looking. We got a coral seat liner for a pop of color, which I really like a lot. Really not much underneath storage. It *can be* hard to get the double attachment out to break the stroller down. Mine sometimes seems to get a little stuck. That’s it! It was a bit of an adjustment to get used to the lack of storage but I still can put items near Luke’s feet when he’s in the double attachment. The other day I was able to fit in the lobster high chair and a couple extra sweaters for the kids. That’s it though. Now when I just have one kiddo and Luke is in the front seat, I like to keep the double attachment in because I can load the bottom down with groceries that way. I can mange to get in quite a lot actually! The storage issue is really only an “issue” when I have both kids in the stroller. My diaper bag converts to a backpack so that works. And to be honest, since the rest of the stroller’s qualities are so great I don’t even mind the lack of storage. It’s not really a big deal to me. Phew! I hope I didn’t lose anyone there. I guess I just had a lot to say about strollers! 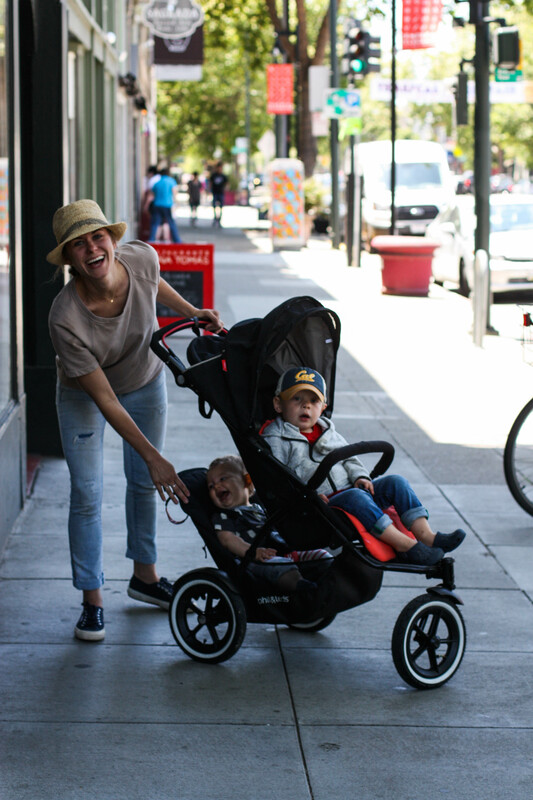 😉 I know that when I was pregnant with Luke I would love going online and just researching reviews on double strollers (thanks, pregnancy insomnia) and I loved reading what real moms were saying. I really hope this helps someone out there! Do I think it’s perfect? No. Do I think it’s a pretty wonderful double stroller? Yes. It’s the best I have tried and when I had a bit of difficult few months adjusting after our move this past winter, it really helped to get me out of the house with the boys. Anyway, I hope this helped. We really love our stroller! This post was sponsored by Phil & Teds. All opinions are 100% our own. I would absolutely purchase this stroller and wouldn’t hesitate to recommend it to my friends! Great to know about the P&T stroller. I also sold my city select bc I found it too awkward with my heavy boys and I didn’t like having to take it apart to put it in the trunk. I bought the Joovy double and have been loving it and I also loved the price tag. I have an older version of the P&T Sport and I LOVE it too! Mine is an older model and I’ve used it now for about 4 years and I bought it used from another mom! It is an excellent stroller and the double attachment is amazing. Totally recommend it and I’ve had it over rocky terrain and running too. The only *issue* with mine is that the sun shade doesn’t extend out very far so when I had my infant in the recline position I had to drape a blanket over top to block the sun. Apparently, there’s an extension you can buy or something, but a larger sun shade would be a great addition! Hi Jenna, two things – first, did you mean to say City Select on first reference? You wrote City Mini Double, but then talked about the boys at the front and back and how long the stroller was… and there’s no tandem City Mini, but the side-by-side. Just clarifying! Secondly, can you elaborate on how you “ended up” with the P&T stroller? Did you buy it after research (and if so, how did you decide to try it) or was it sent/given to you by P&T? I need to fix that – I meant the City Select (there are so many baby jogger strollers now that I got confused – thanks for the clarification). I reached out to Phil & Teds to see if they were interested in providing a stroller for a review since we knew we wanted to try that one anyway. It does say sponsored at the end of this post, but this is a stroller that I would absolutely pay for and think it’s worth the money. My reviews are always honest. i really don’t mean this in a strange way but would you ever consider doing a style/wardrobe post? I always enjoy reading what others are wearing. P.S. We make your kale, sausage, and noodle soup all the time. I always say I will do this but then never get around to it because I feel like my clothes are so boring! Maybe this summer I will finally do a wardrobe post! But they’re practical! I’m always looking for stylish pieces that work for spending my days with our 16 month old daughter. I am expecting my second in a few weeks and have been researching double strollers! Do you find it hard to get Luke in and out when you guys are actually out running errands? That has been my only concern with this style of stroller instead of a side by side so I would love you opinion on that! Yes, I tried a friends for a little while. I don’t run with the stroller so it just wasn’t for us. Maybe if I did, it would be different. I am sure its great – just not for us. 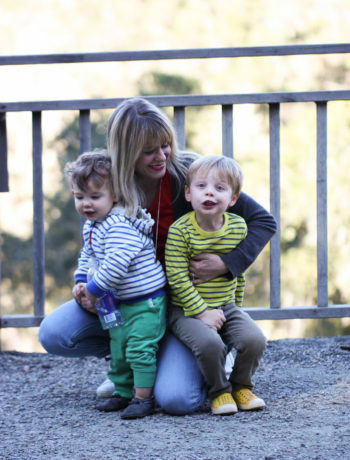 If you have three little ones, Double Bob is awesome. My oldest (age 4) perches on the front and the two littles are in the seat. Just fyi if you end up having a third! The stroller looks great! I have 3 yr old twins and love the comment about “its cute until its not”…we have the side by side city mini double. Also, I love your jeans in this post…where are they from?? They are from Gap – a few years ago but these are similar! I love this! So glad you have returned to blogging, missed you. Our daughter in law has got to see this review – I think she would love this stroller. Thanks as well for all recent dinner posts- so helpful. Our fav. Granola still is the pumpkin granola — super yummy. Your boys are so precious. Thanks again! Oh I’m so glad I found this! I have a Bob (just a single) and LOVE it! But I was thinking about what to do when the next kiddo comes along so this review really helps! Good to note for the future! Wow, so many responses today! My phone sent this blog to me. Interesting how it does that now. Enjoyed the review. I have a city select. Period don’t notice I have two either. Weird. It’s long, but not as bad as any other traditional double in this formation. Also, it has all the handling great features you mentioned about the final stronger, except it isn’t perfect either. Sigh. My mom used to carry me in this kind of vehicle 🙂 but its nice to see the double attachment with it. We LOVED our Phil & Ted. We bought ours 6 years ago when my kiddos were little and we used it tons and loved it. I’m only 5ft. tall and it was so much easier to get around than other strollers. I highly recommend it! It’s great to see stroller alternatives for when the time comes. Side note, your blog is gorgeous. What host and theme do you use, if you don’t mind my asking! I have an Uppa Baby Vista, partly based on your recommendation, and I love it. I only have one kiddo, so I haven’t had to convert it yet. I’ll keep this stroller in mind should I not like the UP with two babes (I hope I will though…love my Vista!). Strollers are so subjective. I’ve learned it completely depends on your lifestyle as to what stroller works best for you. Didn’t really think about that when I spent hours researching every one ever made while pregnant. Great to know! It seems like your boys are absolutely loving it! Too precious. This is helpful! Ever since I ordered my City Select – which I loved when trying it in the store, and, after a lot of research – I keep doubting my decision (pregnancy insomnia here). I found your review on the Phil & Teds website and am thinking about trying this one. Hi Jenna, can you share where you got the diaper bag that you are wearing in the picture while pushing the stroller? I am a new mama with a bad back, and have looked everywhere for comfortable convertible options – all the bags I’ve seen offer the same basic strap style. With yours, I see that there is some sort of a panel on the straps, which looks super comfy!! If you (or anyone reading) would be able to share the brand with me, it would be much appreciated :). 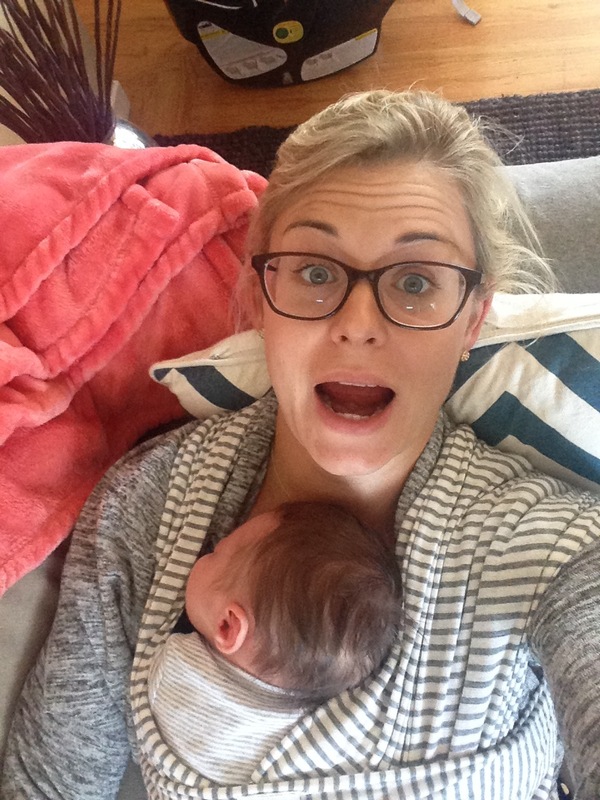 Thank you, and thanks for all of the mama advice – it is much-needed for this new mama :)!! Its a Stokke diaper bag. I absolutely love it! So helpful! I am expecting my first child in december and really wanted something that would be long-term for baby #2. 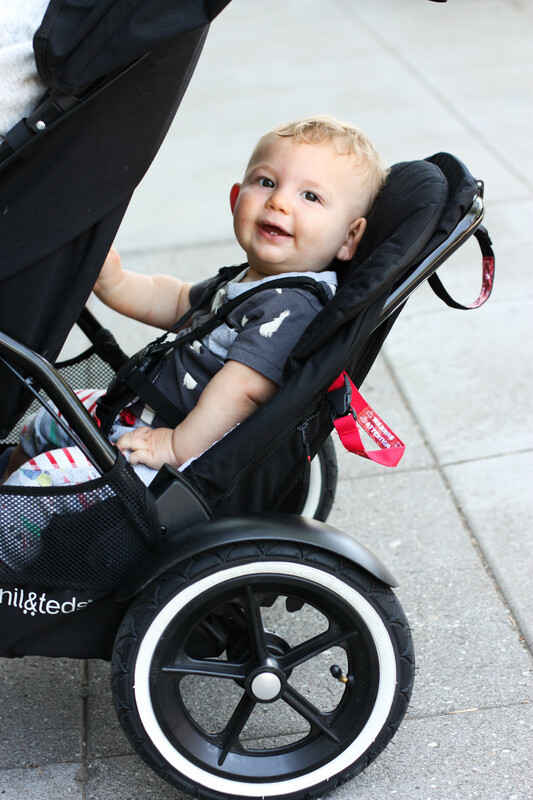 What car seat do you recommend – does it work with this stroller too for when the baby is smaller? Do you think it would be possible to jog several miles with this stroller? I noticed it doesn’t have rear wheel suspension. I’m a new mom and trying to decide between this stroller (I like the double option) or the Bumbleride (which seems a bit better for jogging). Any info appreciated!